Basement walkout - Washer & Dryer included! Don't miss out on this full basement brick ranch with 2 car garage, formal dining rm, updated kitchen and bath, stainless steel appliances, double lot, large driveway, fenced in rear yard, large patio porch, and just minutes from downtown Cincinnati. Great rental property investor opportunity as well. 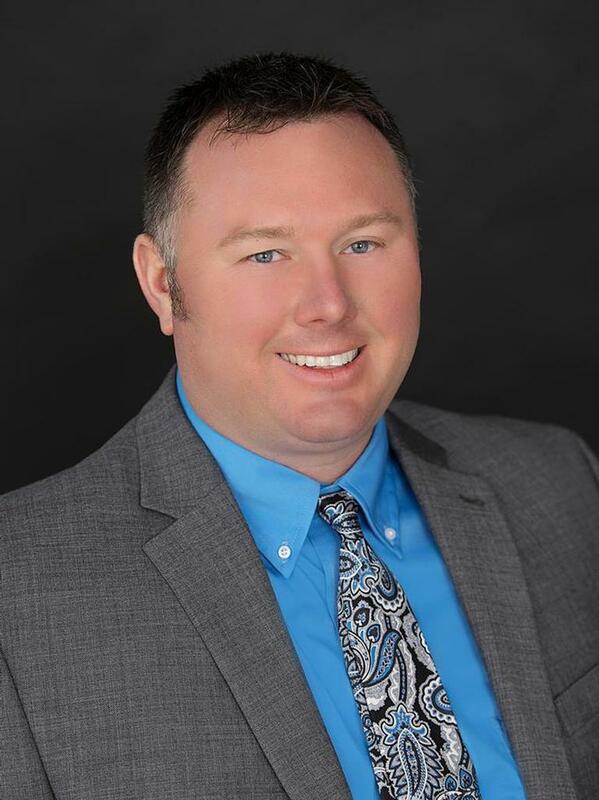 Jeffrey Bray of Star One Real Estate Inc.